When your shower valve is leaking or not working correctly, you need it repaired as soon as possible to prevent damage to walls behind the shower and save water. You can either attempt to fix the problem yourself or call a professional. With proper tools, you can evaluate your own situation while waiting for the competent plumber. 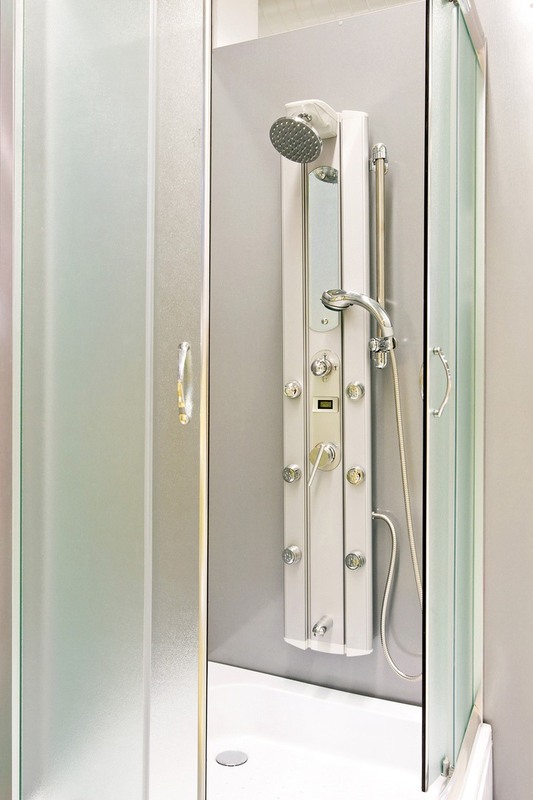 At Orange County Plumbing Heating & Air Conditioning we offer plumbing services aimed at installing, repairing or replacing shower valves of different configurations. Your shower valve will need to be replaced due to various reasons. One of them is your old shower valve that does not balance pressure, so anytime someone uses water anywhere else in the house, the shower pressure fluctuates. These fluctuations might be uncomfortable but sometimes the change in temperature is so rapid that it can actually cause burns. The solution in this case would be to install a pressure balanced shower valve. When a pressure balanced shower valve starts to leak or stops balancing the hot and cold water properly, substituting the cartridge can often solve the problem. A shower valve cartridge consists of numerous working parts that can wear off with time, so replacing it by our skilled technicians will fix the issue in most cases. Even if you do not see a drip or leak from your shower, but your shower valves are more than five years old, they should be inspected for possible damage anyways. Call the specialists at South Orange County Plumbing Heating & Air Conditioning today and schedule a shower valve inspection. Regular checking will prevent costly repairs in the future. Our highly trained plumbing contractors will make sure your shower valves are in good working condition.